Anna Savage is a Brighton based inclusive artist, film maker, poet and teacher. Her work has been shared with local groups and organisations including Brighton Disability Research Network (University of Brighton), Cultureshift and BSMS (Brighton and Sussex Medical School). Her film "Handle with Care" was shown at the De La Warr Pavilion and Crowborough Community Centre as part of Cultureshift's "Get Connected" events. 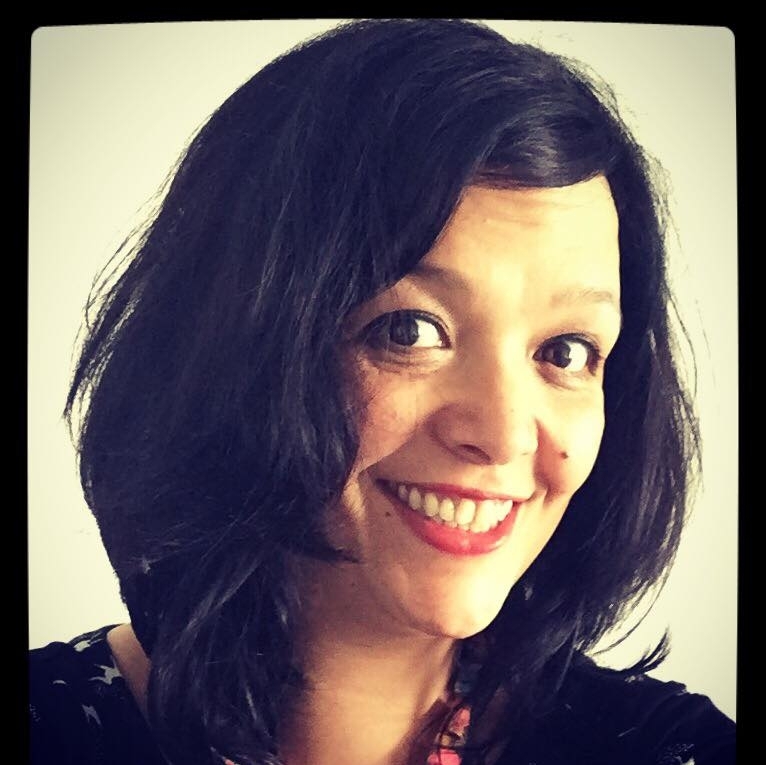 She has also shared work at C21 writing events including "Storying the Self" a symposium held at the University of Brighton and Sussex Carers' Conference (BSMS). Anna works part time as Head of Art in a special school and runs CAT: Creating Art Together, a free art group for parents and carers of children with disabilities. Anna is a participant and contributor to Scope Local People's Programme Brighton and is a mentor for The Girls' Network. "Through my work, I try to communicate and develop ideas with people who often don't realise the potential of their connection. Working inclusively in visual forms has become a way in which groups can find a way to express ideas and tell stories about the way they see the world. This in turn, can have a profound effect on the way in which we construct and communicate our ideas and identities both as individuals and as part of a group."